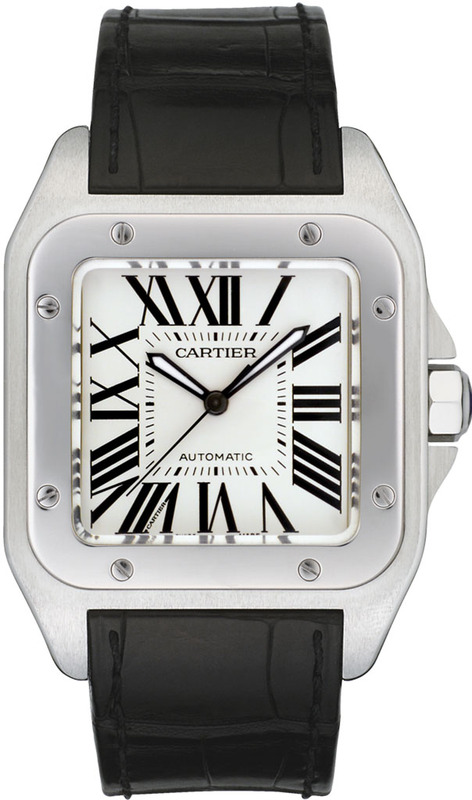 The watches we have are extremely important for us -the watch collectors. Words fail when we try to express what they mean to us. They belong to us only. Let them being used by others aside, even them getting touched by others bothers us. They are so special that we want them to have a place of their own. 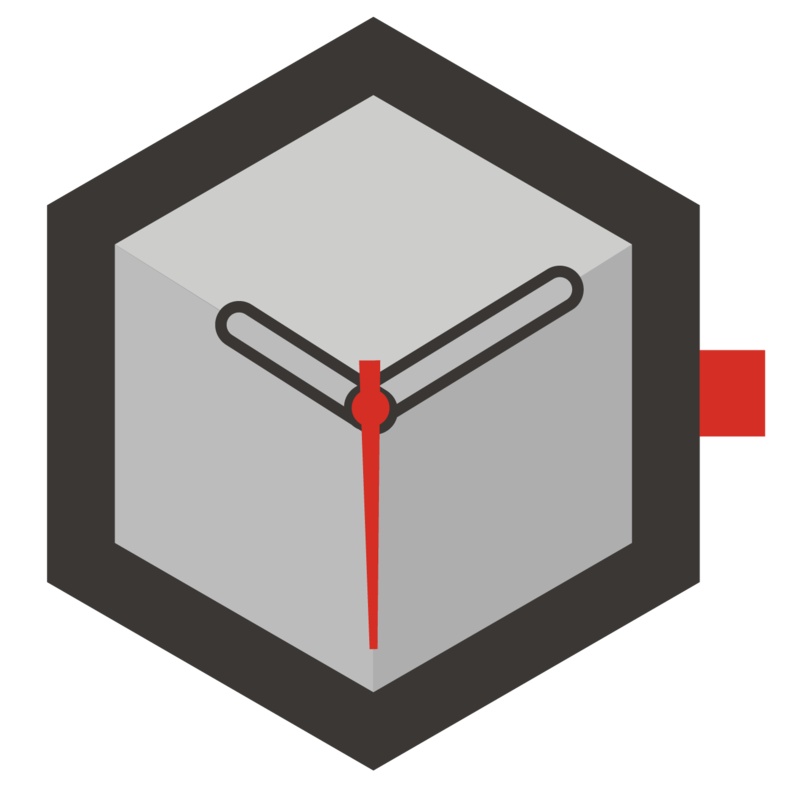 We spend almost a fortune buying vaults with watch winders. Even if we cannot, we either rent a special safe for them in the bank or keep them in one of the secret spots of our house. We value them so much that we got hurt when their power reserves are depleted. We start winding them up right away. In order to avoid such tragedy, we set reminders to ourselves through digital devices. We just don’t want that sweeping second stop. The date night becomes more special for that couple who are not satisfied by looking at each other anymore. The woman who starts to un-button her boy friend’s shirt, attempts to take off his watch too. But even in such situation, the man’s attitude is clear: “Don’t Touch My Watch..!” I'm sure, some of you are wondering about the watch in the story instead of laughing. 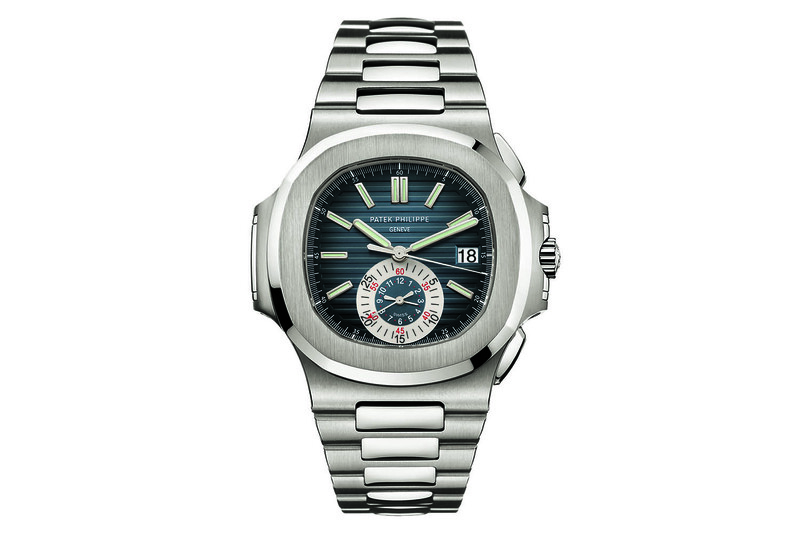 It is a Patek Philippe of course… A Nautilus 5980 / 1A. There is also a friend who asks the doctor that asks him to undress for medical examination: "Am I going to take off my watch too..?" Can you imagine the doctor’s face..? 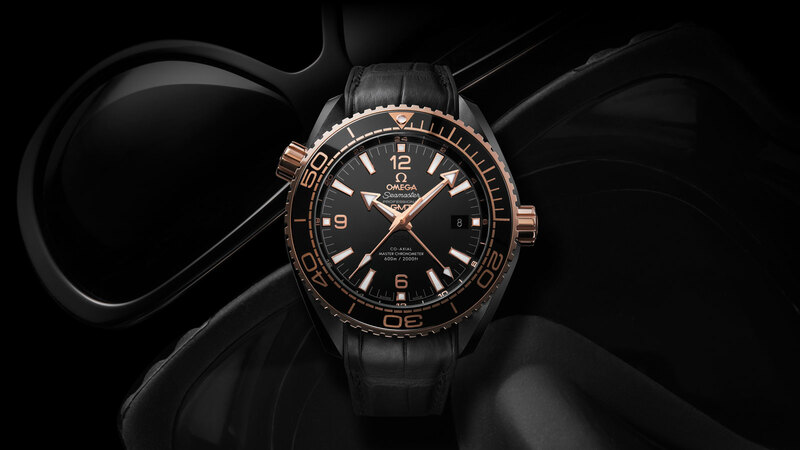 If he is not a fellow watch guy himself, it is not possible for him to understand why that Omega Planet Ocean in his patience’s wrist is so valuable. The passion for watches is something different. It is not easy to understand for those who did not experience it before. You can go everywhere with you watch. It can be with you even when you are asleep. You cannot stand the idea of sharing it and you simply got irritated when someone else touches it. Even the slightest damage it gets makes you sad. I am talking about the watches by the way, tough other things may come to your mind. And the best thing about watches is that you can have as many as you like, and they will absolutely not be jealous of each other.